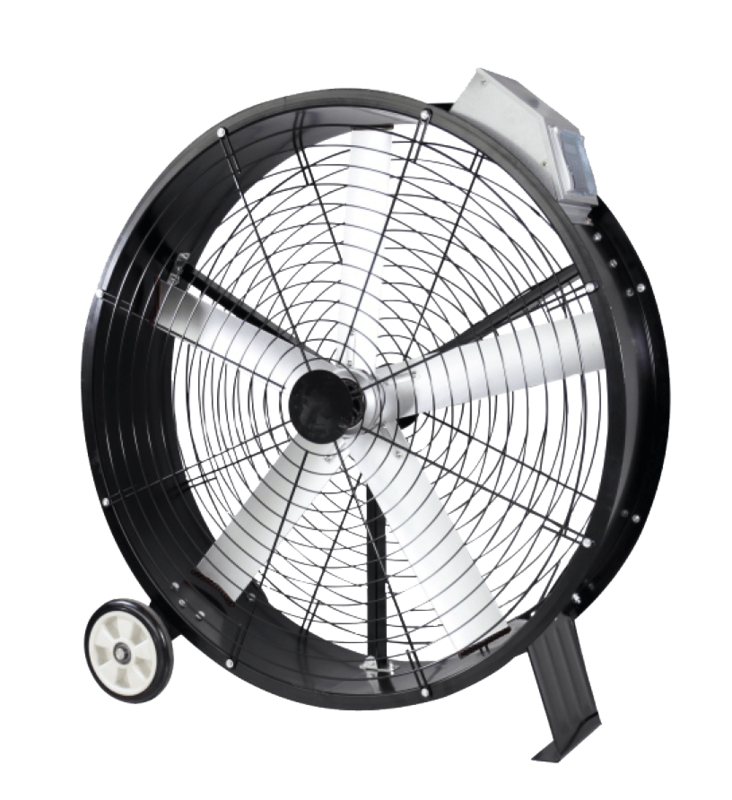 Magnovent mobile fans are designed to meet any need of our customers. The wall or wheeled versions are ideal for installations in industries where it is not possible to install elements in the ceiling or require additional ventilation in some areas. 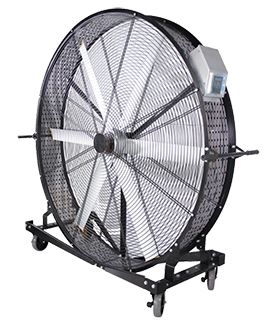 Our industrial plug&play fan is very easy to use. It does not require installation and includes power switch and speed control. The small sizes of this fan make it easy to move and store. It is also controlled in a very intuitive way. Our industrial wall fan. It has a very wide range of range thanks to its 160º oscillation. 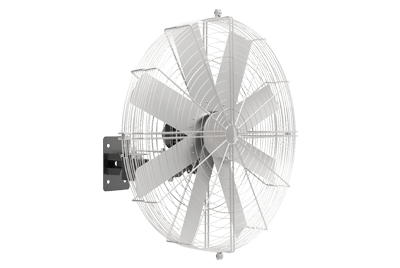 Do you need more information about our mobile fans?